Wow, the news just keeps coming in. 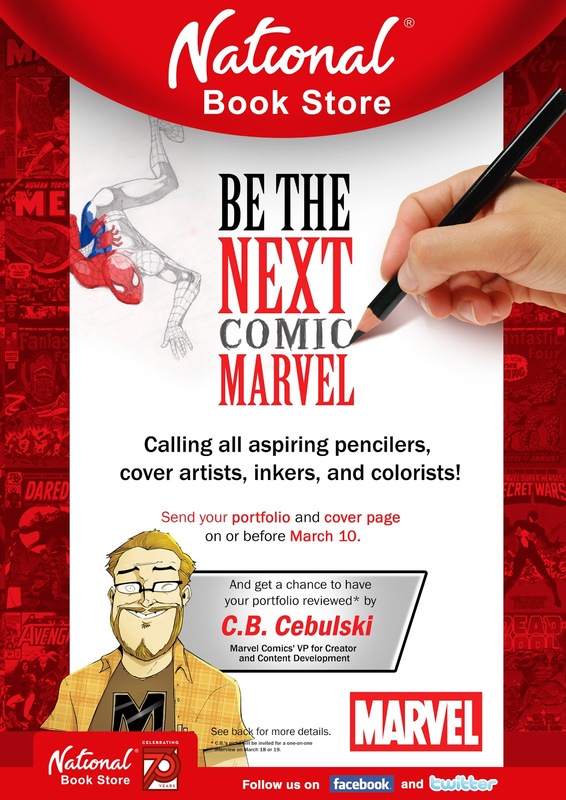 CB Cebulski, Marvel's VP for Creator and Content Development, is coming to the Philippines. 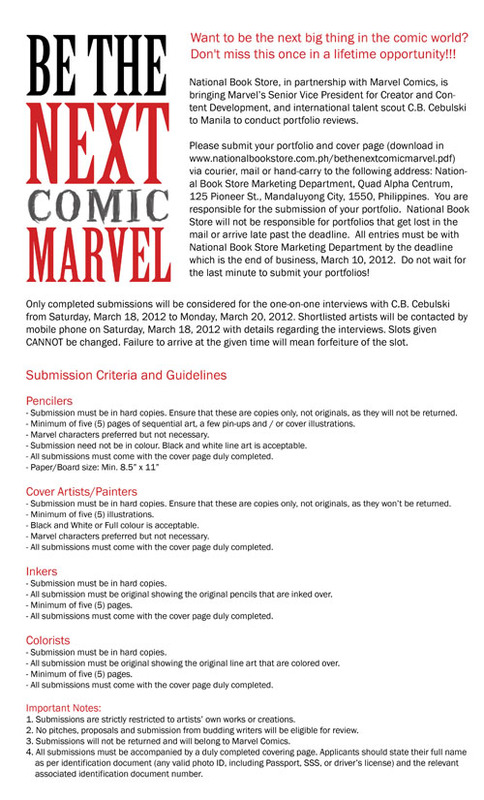 You aspiring artists may get a chance to get your portfolios reviewed! For more information check out National Book Store's Facebook page. Only artists? What about writers? 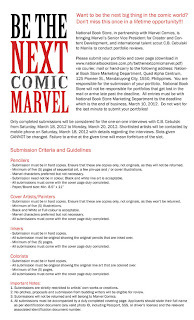 Marvel doesn't look over scripts. 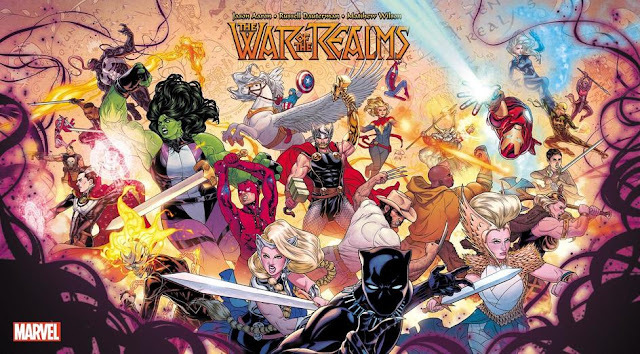 If you want a story reviewed, the best way is actually to get someone to draw it for you, and then show that to CB, specifying that he should pay attention to the story.